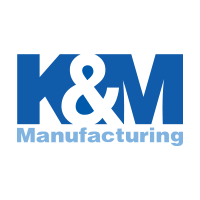 The KM LED Rechargeable Flashing Amber Work Light is equipped to provide flexible lighting for either work or recreation. It comes with a durable rechargeable magnetic base. 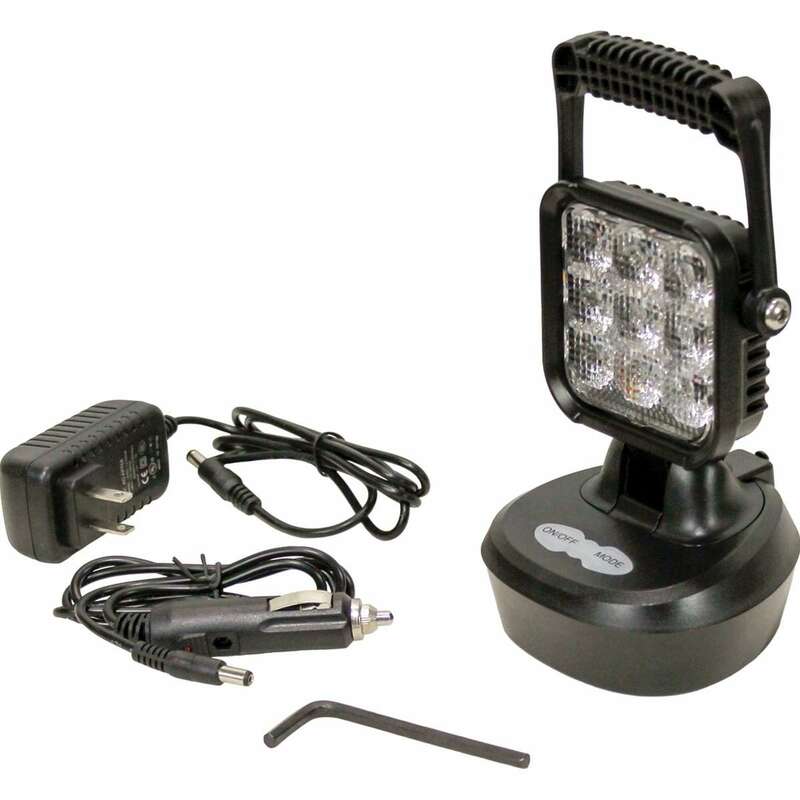 The work light can be used as a handheld light or as a stand-alone light source. Featuring a newly designed and improved bracket to make it easier to adjust the light! Newly designed light also comes with 4 modes to now include a flashing amber mode.